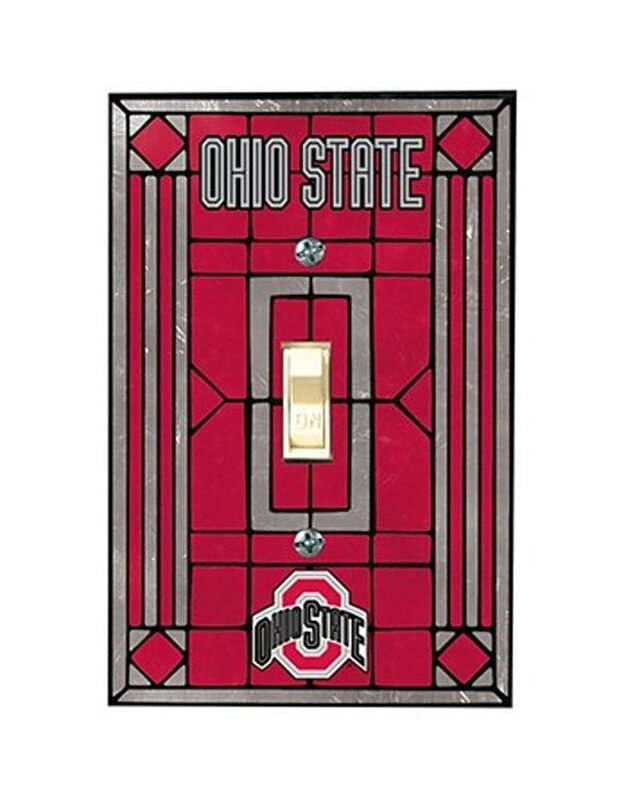 The Ohio State University Art Glass Switch Plate Cover by The Memory Company will bring Buckeye Pride to any room in your home. 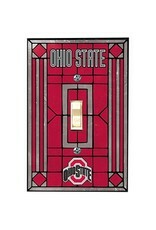 Switch plate cover features stained glass design in team color with Athletic O Logo. Officially Licensed Product.